Open Panzly on your mobile device and enter your flight information. 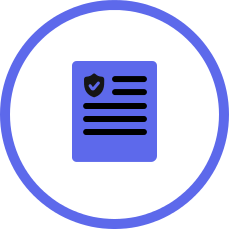 Based on various information Panzly provides you with the very best coverage. That’s it. You are protected! If there are delays or cancellations, we will pay you immediately. Clear, Simple and Easy. 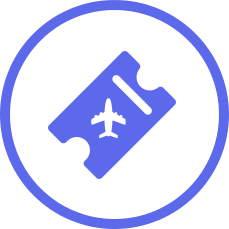 The first flight insurance with automatic and immediate payouts. No paperwork. No worries. 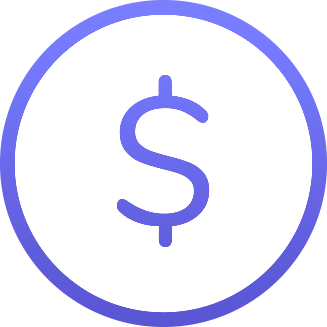 We automatically trigger your compensation in the event of a 2h delay. Every year, hundreds of thousands of airline customers experience delayed or canceled flights. 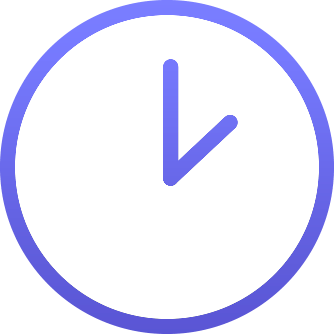 With Panzly your clients will be impressed when they get a much better customer experience if they happen to face flight delays or cancellations. No need to call someone, no need in filing claims. 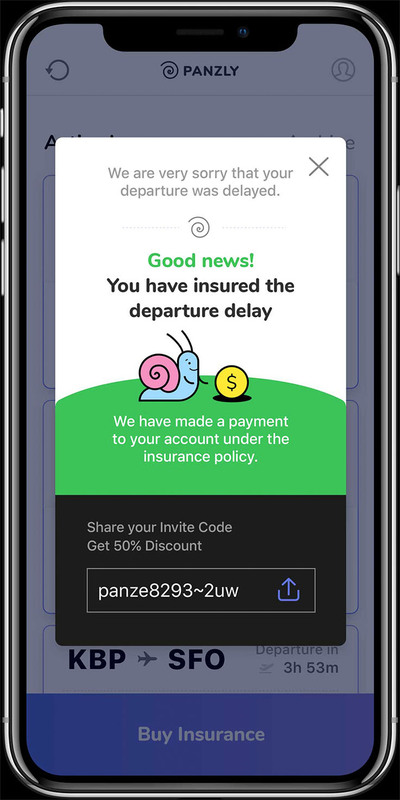 Panzly provides a platform with integration of flight delays and cancellation risks into available travel insurance packages which your customers are already buying. 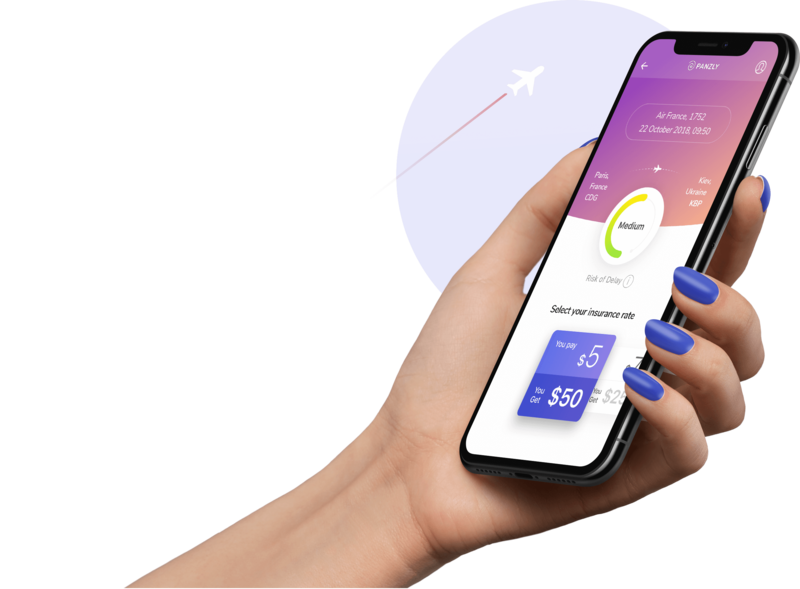 Instead of waiting months and filling in forms and jumping through hoops, wouldn’t it be nice to get your money back as soon as the airline has failed you – when you need it? 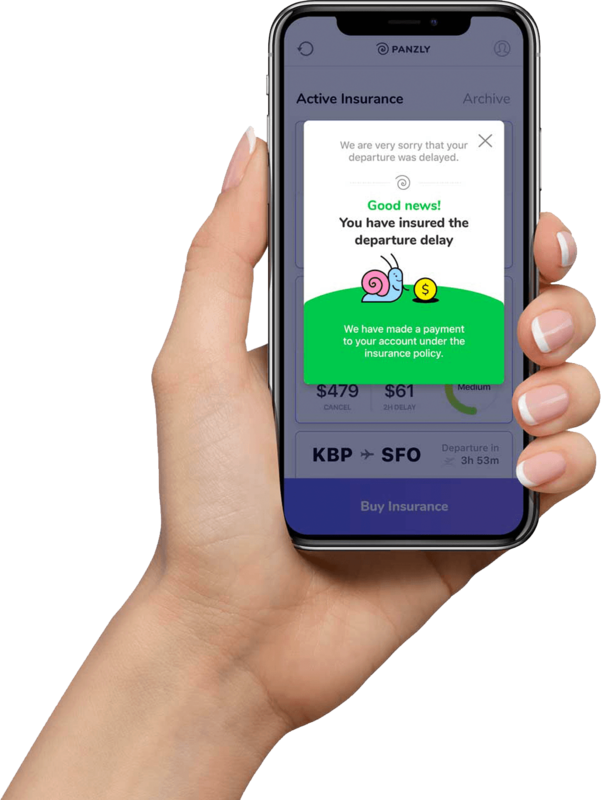 Lucky for you, InsurTech startup Panzly thinks the same. 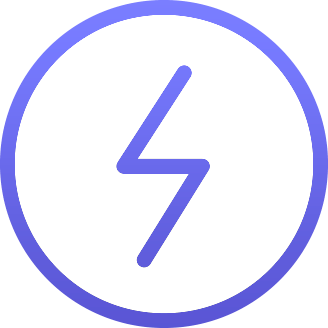 The Panzly platform is simple and invaluable. 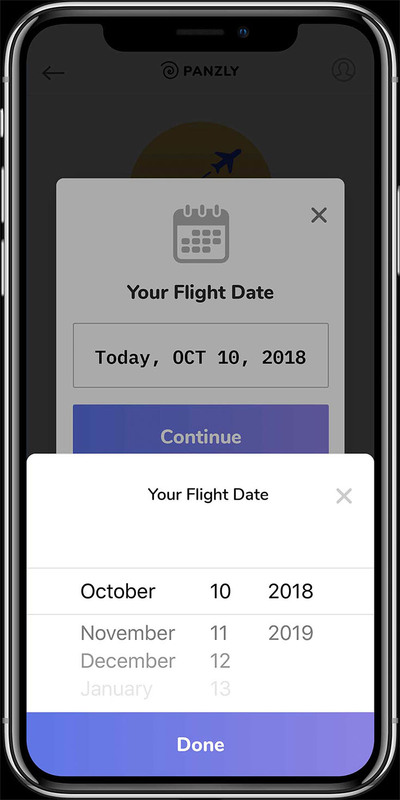 Before you fly (obviously), you enter your flight details into the app and it will use the details to give you a personalised insurance rate. 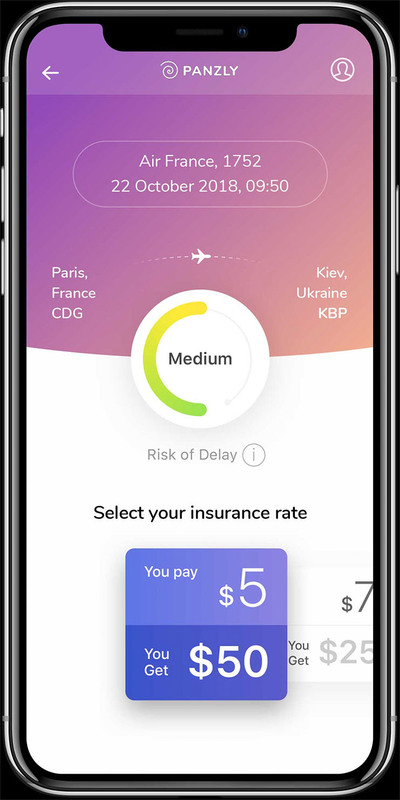 The founder and CEO of Ukraine-based Panzly Alex Gayduk has already made his name in the world of digital insurance, offering technology solutions to insurtechs through his business Fortifier he has helmed since 2013. Using his experience here, Gayduk – who is a mentor at the Hartford Insurtech hub – has set his sights on practising what has previously preached with a start-up of his own.